Summer is winding down and it’s time to start shopping for Fall. 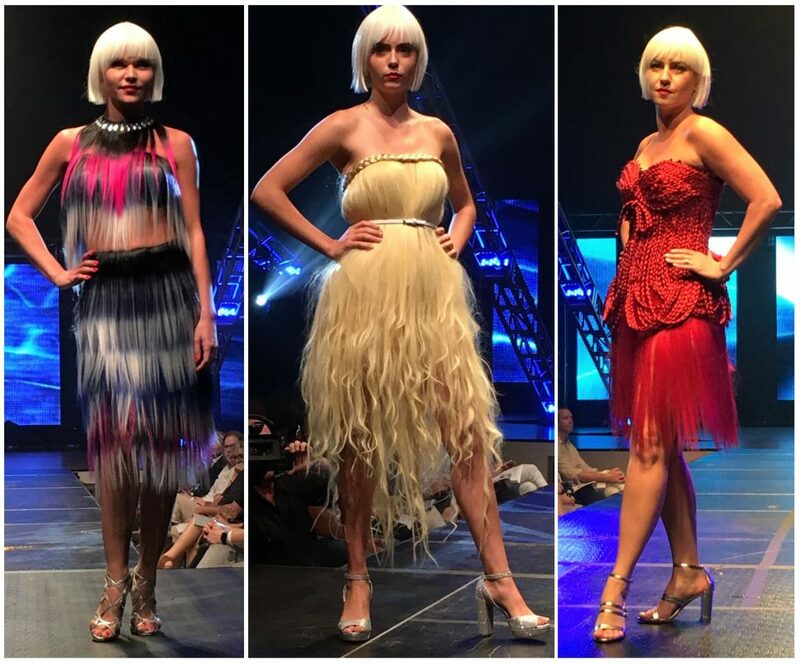 On the Fall 2016 Redy-to-Wear runways months ago we saw several runway trends which are soon to fill the racks of retailers, ready for you to take home and incorporate into your wardrobe. One key piece that shows up year after year is the leather biker jacket. I’ve blogged about this classic trend maker in the past and am sure it will come around again and again. I love how this tough girl jacket can be combined with an uber feminine dress or skirt to create a fluid fashion ensemble that leaves a lasting impression. 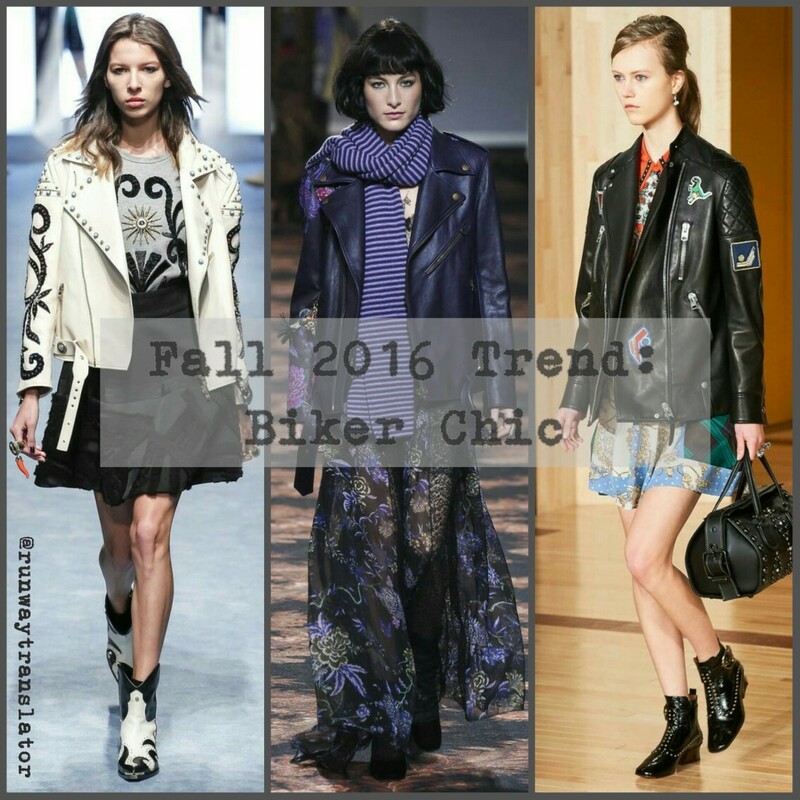 The biker jacket, wether leather or cotton or nylon, is definitely a staple for any fashion savvy gal’s closet.